Artificial Luminous Coral Brighten Fish Tank This Winter! 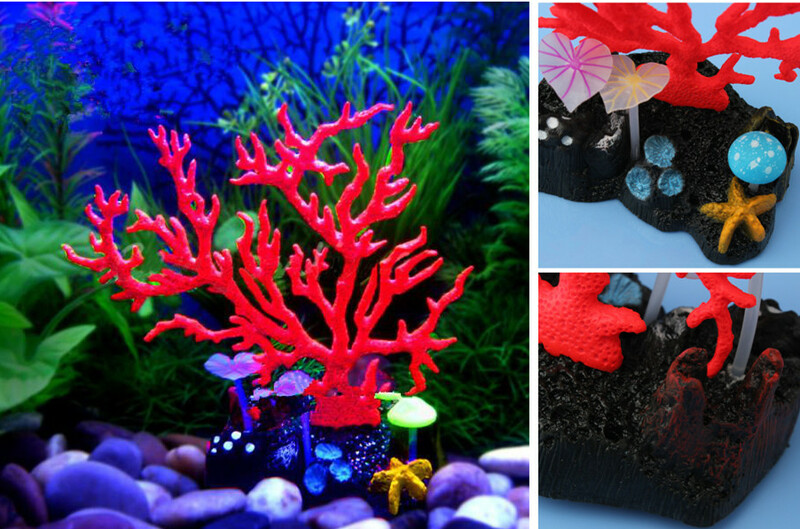 Home » Aquarium Designing • Fish » Artificial Luminous Coral Brighten Fish Tank This Winter! There is a common fact most of the people who own fish or more have a plain and boring tank. As many people will think it is very trouble and time-consuming to clean both the fish aquarium and its decorations insides. To keep the aquarium clean is enough. Is it really enough? I don’t think so. 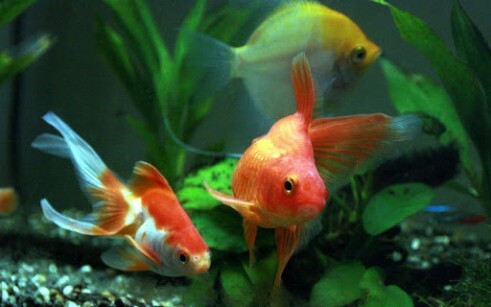 It is our fish owners’ responsibility to offer our fish a health and sweet home once we decide to keep them. 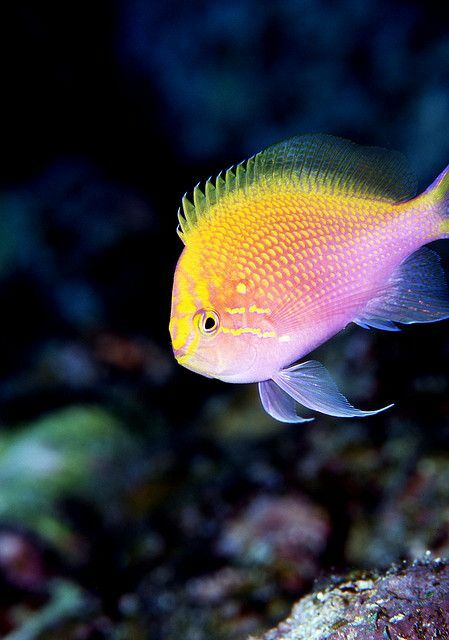 Not only to keep fish tank a clean and neat place, but to make it a beautiful place for fish. A beautiful and vivid fish tank can brighten the view at your home. And I can tell you that decorate the aquarium can be an easy job if you hate complicate decorations and also the cleaning steps. Just a few minor touch-ups or even a couple major ones can add life and something unique to any aquarium. Consider the size of your fish tank – a good rule of thumb to have a gallon of water for every inch on the fish, more space means more room for decoration, and happier fish. Gravel accessories are essential things for tank. 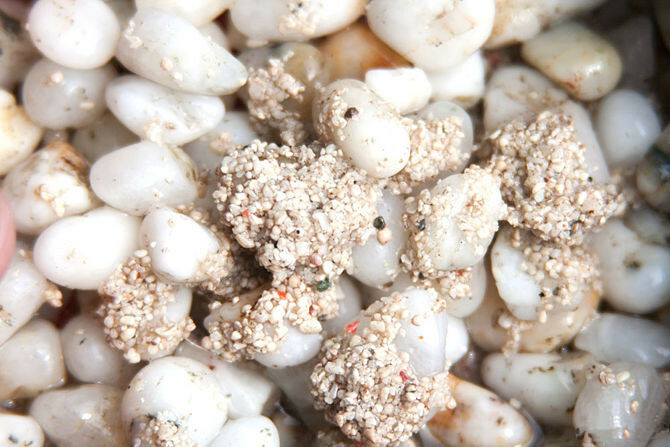 You can buy a small bag of specially made, multicolored ‘rock’ or pick some gravels and delicate shells form beach, then place them on the bottom of the aquarium. 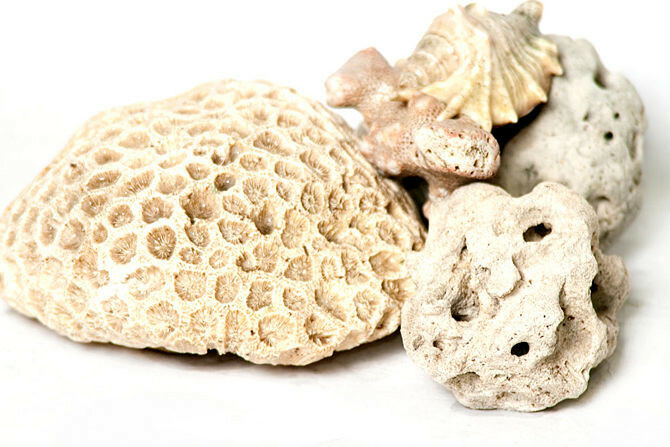 These, as well as entertain the fish, can be color coordinated to the gravel or room. 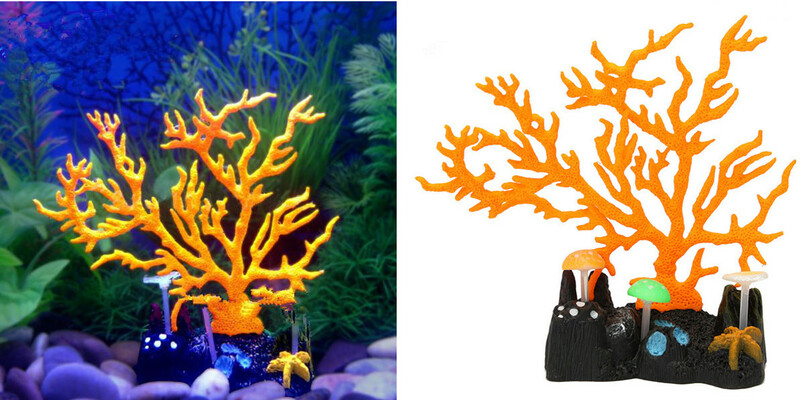 After placing some gravel accessories, all you need to add is the major decoration – fish tank luminous coral. Luminous colors are always popular because these colors can glow at night which can give people visual impact and enjoyment. 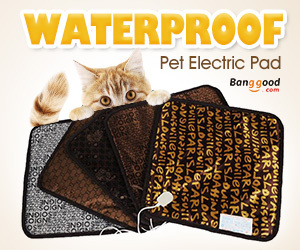 Since this product is colorful and made of resin which is aquatic special environmental protection material does no harm to fish, you can use it unworried. To brighten your fish tank with artificial luminous coral this winter can make fish own a great view and entertainment place, why not do it now?